Industry 4.0 - What does it mean to us? 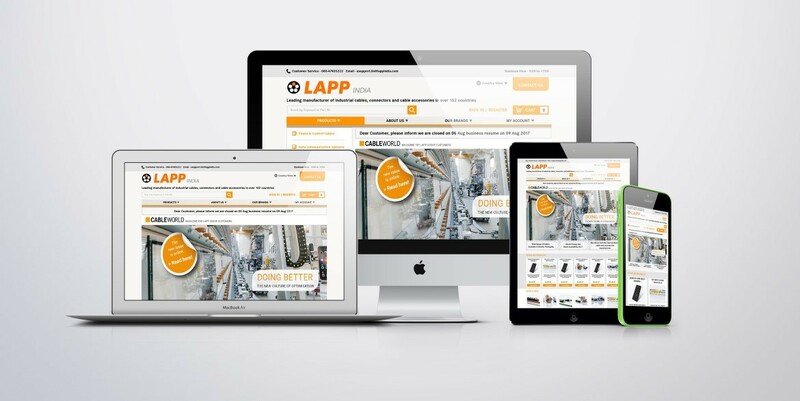 LAPP designs, manufactures and supplies industrial cables and cable accessories in more than 152 countries globally. Looking For New Products? 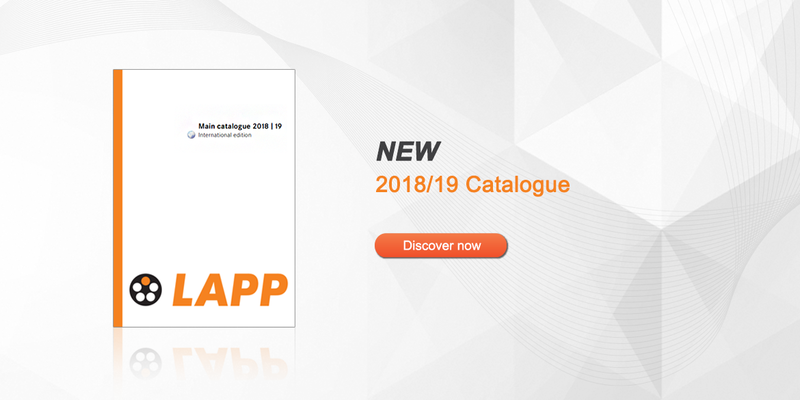 Download our new catalogue today! Shop Online Anytime Anywhere - Visit our e-Shops in Asia. Access latest product information, pricing and stock availability. 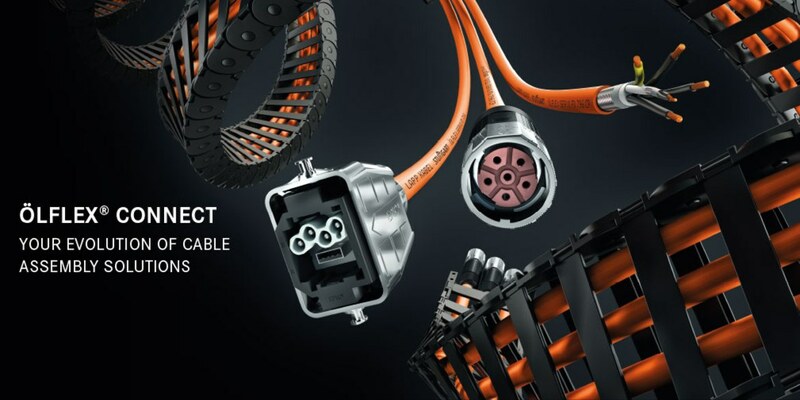 ÖLFLEX® CONNECT - System Solutions made by Lapp. Click here to find out more! Purchase online now in Asia - Anytime, Anywhere. Find us anywhere in the Asia Pacific region. 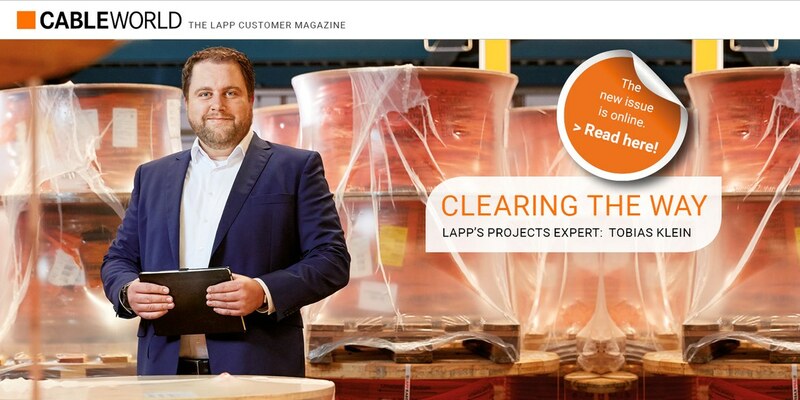 View a selection of our success stories in connectivity applications globally.